branded handbags for you | escaped. When I first got married, the first thing my husband noticed was my handbags. "If I don't see you wear them on daily basis, they will have to go"
But regardless, my defense was that most of them were from my uni days, years ago - which means I needed them in big tote size for my engineering textbooks, and some shoulder bags for the weekend outings. And some really small ones were for the times when I felt like chucking everything else and just carry my purse and eyeliner and lipbalm. 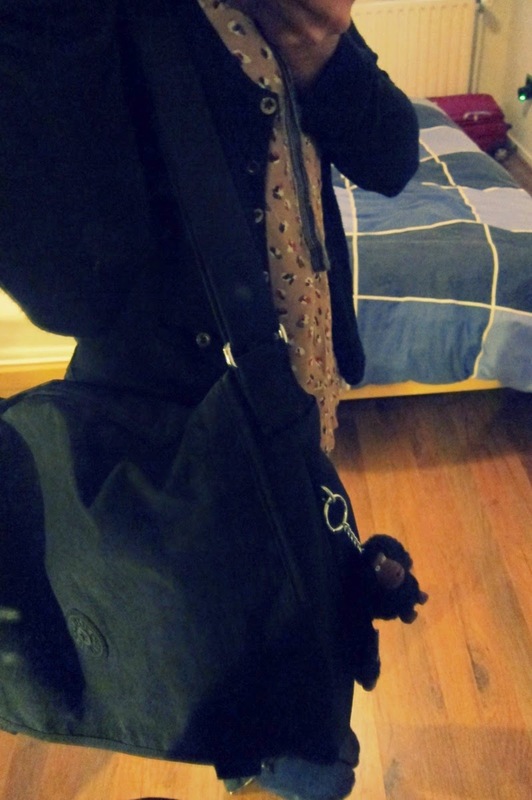 Probably the one bag with most appearance on this blog haha, and that's for a reason! I no longer carry totes for laptop, I'd choose satchels and messenger bags instead, like this. That time in Amsterdam when my HP laptop canvas bag torn apart and I had to look for an alternative. Not the most ideal bag for a heavy laptop, but was good to me nonetheless. Favoring these two, there was hardly ever need for me to use a clutch back in uni - there was not many occasion that we get to be all dressed up with a glitter clutch as a student in Japan T.T So started working, I realized the need to add at least one in case for an occasion especially during wedding season. Anya Hindmarch Valorie Snake clutch, probably the only clutch I've worn for one too many times. But having been back in Malaysia for good for 2 years now, I realized there are many online shopping websites providing good choices for bags, like Zalora - they have wide range of branded bags including satchels and clutches; even glitter ones for special occasion. And good news? They're crazy affordable too! This dinner clutch is below RM100 T.T So tempting. 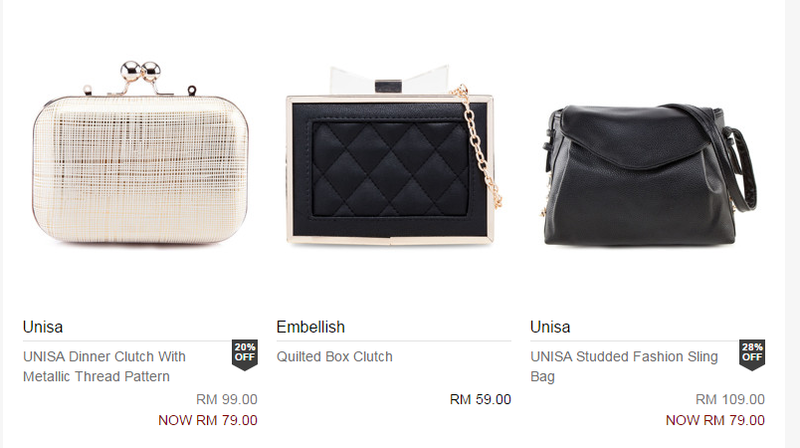 Visit Zalora to feast your eyes on these gorgeous bags. handbags, clutch usually zatil letak dlm box dia ke bila simpan? Most of them letak dalam dust bags :) kalau takde, dalam box pun boleh! post that you just made some days ago? Any positive? country, dream pop, disco, new wave, psychedelic, urban, punk and noise pop. There's been no tragedy in my life, only tragic outfits. Just one widespread concept within a lot of messenger hand bags will be getting big Manufacturer logos positioned either for the entry, rear as well as shoulder straps. There isn't a a single style of the leather messenger case.